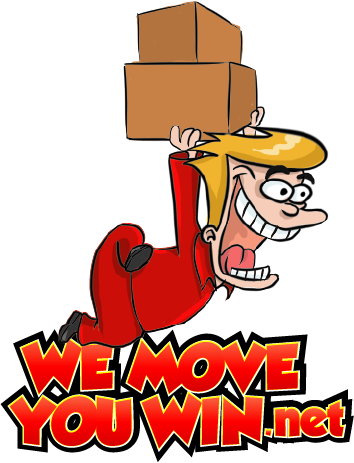 WEMOVEYOUWIN 1-844-221-3579 DISCOUNT MOVERS: JOIN OUR SALES AND/OR LABOR TEAM TODAY! 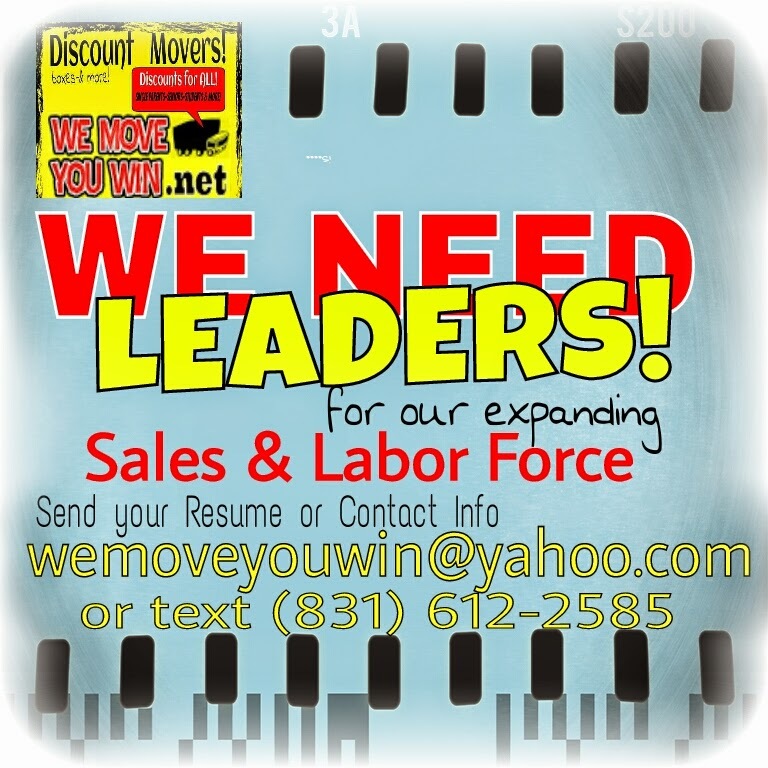 JOIN OUR SALES AND/OR LABOR TEAM TODAY! 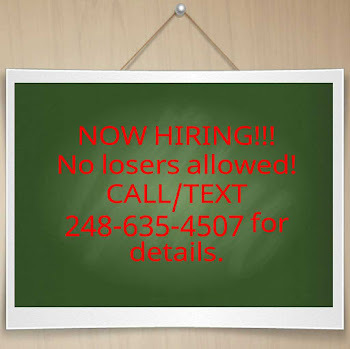 Make up to $25 per hour! Work from home and on location. Leadership & Team Attitude ONLY! 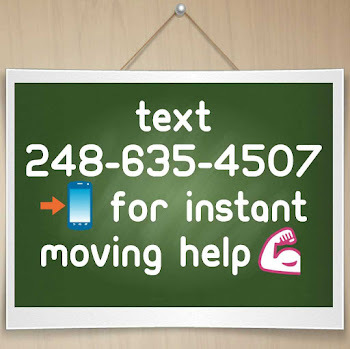 text, kik or email now. or just simply fill out the form below and someone will get with you shortly.